Colorful bridesmaid dresses, it is romantic and low-key, we will recommend 8 colors bridesmaid dresses for you, let you accompanied with your girlfriends married happiness. Romantic lavender long dress with a beautiful meaning, since lavender flower is: waiting for love. To wear it accompanied your girlfriends, maybe the next one is yourself to get married. Pink green is very fresh and low-key. Greek-style folding design is very luxury and elegant, it is also not to make you particularly distracting. 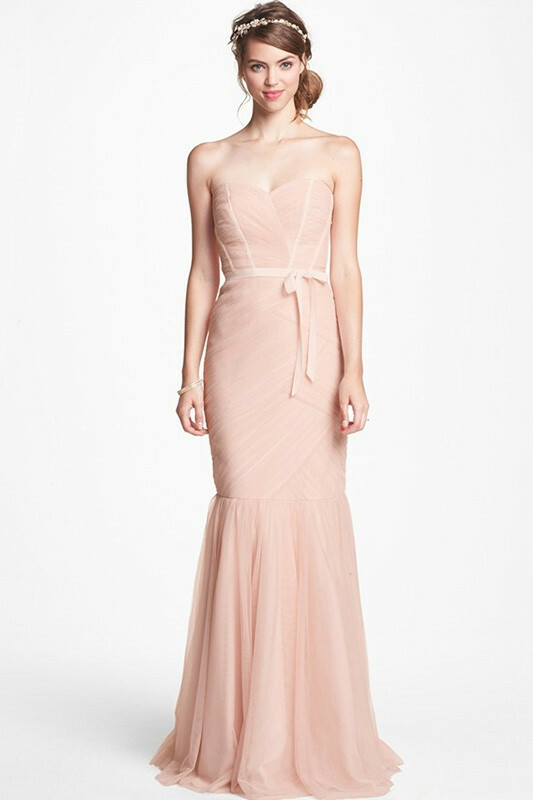 Strapless design is very romantic. Bare pink veil on close fold with ups and downs, body design is able to draw the outline of a perfect shape. Simplicity but exquisite detail is very likable. Elegant pink bridesmaid dresses, with one shoulder design, are very eye-catching which can effectively focus our attention on the upper body to increase tall feelings. A burgundy long bridesmaid dress is very warmth, if your sister group wear this color dress, it is better to highlight the bride pure wedding dress. 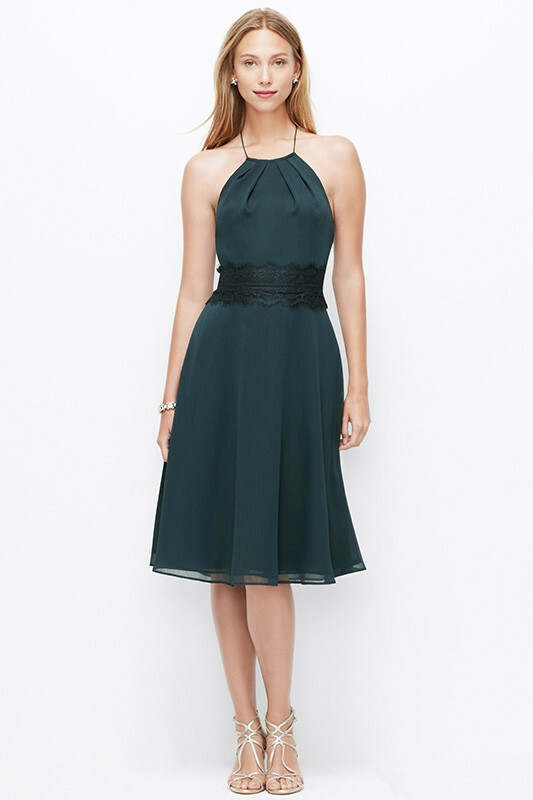 Dark green skirt is looks a little low key, but the delicate lace belt can make an impact for you. So as long as your dress have one bight spot will be ok. 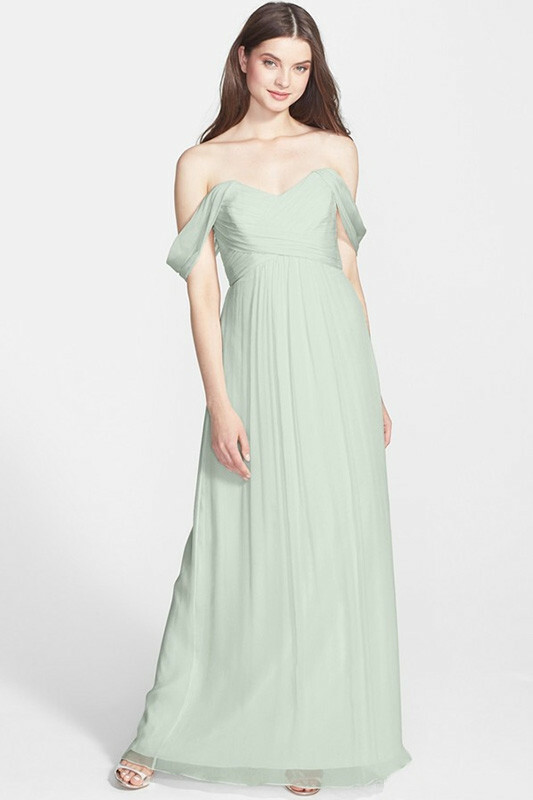 This high-end and low-key color is really suits for bridesmaids to wear, it is so beautiful. 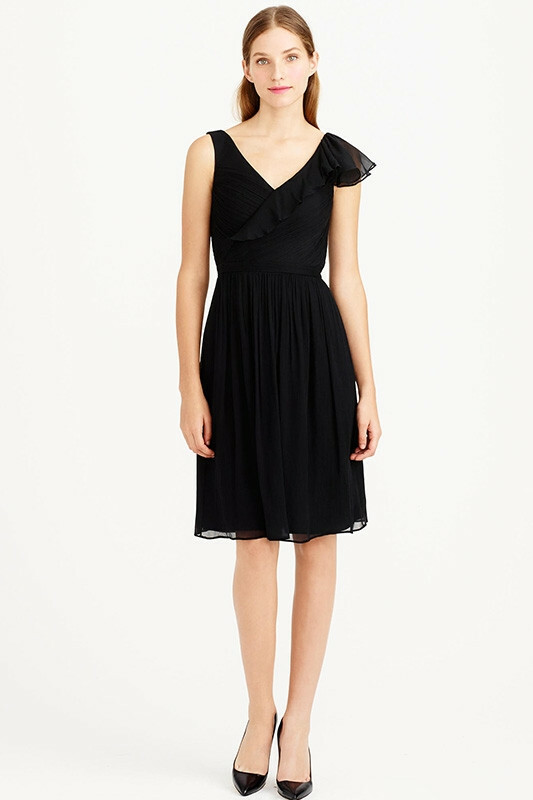 The little black bridesmaid dresses needs to add some romantic elements, such as ruffles decoration. 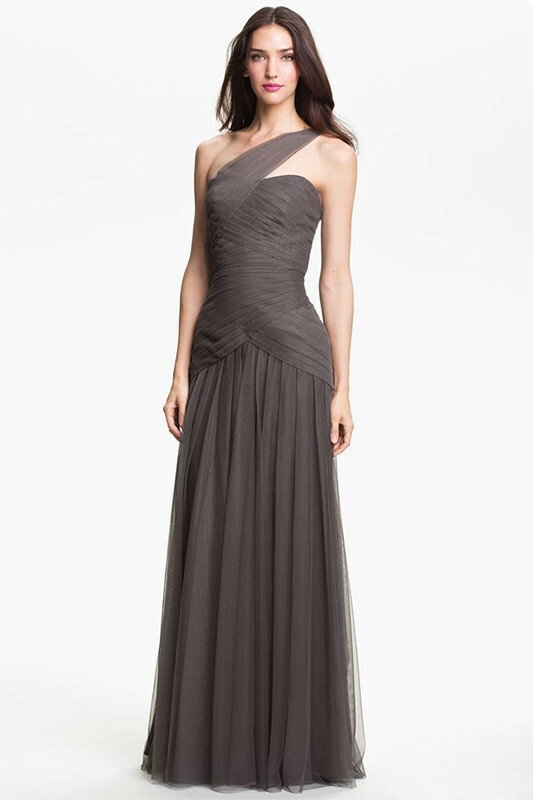 This entry was posted in bridesmaid dresses and tagged Bridesmaid Dresses online. Bookmark the permalink.